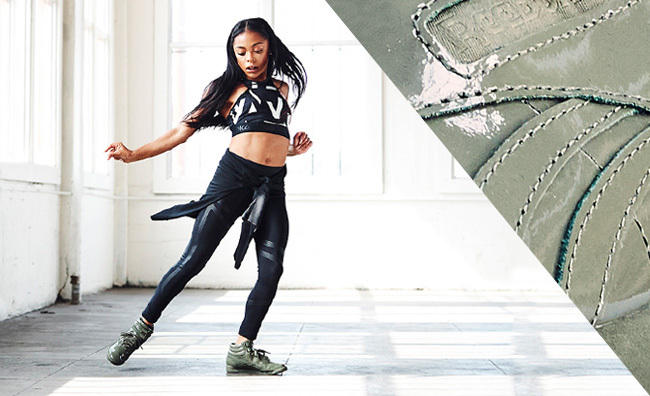 It was lights, camera, action with Kaelyn “KK” Harris and the Reebok Freestyle Hi. Good vibes all day, and the best part, the music that was brought to life by Kaelynn’s movement and the sneaker style taking on every step. As a choreographer in dance, Kaelynn is definitely a creative individual. Sequences of movement became more fluid and fun in her Reebok Freestyle Hi, while each look complimented the sneaker’s glossy appeal. With every turn, dip and jump, KK’s confidence shined through. Mentioning one of her greatest achievements so far is inspiring young women. 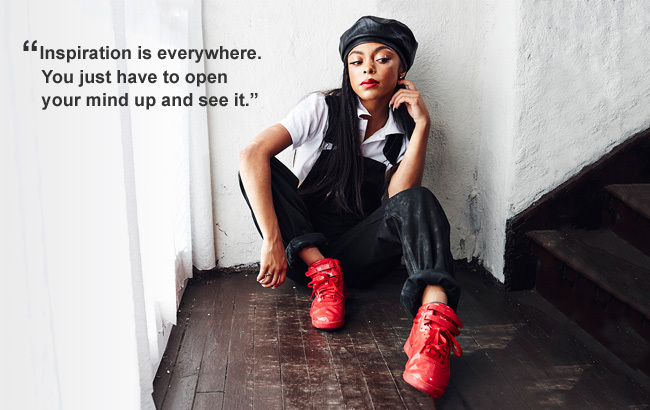 Speaking to her first days of being on tour as a professional dancer with Usher, it was clear that her talent was also her passion in life from the very beginning. Check out Reebok style at finishline.com and be sure to follow @finishlinewomen for all things #WeAreMore.